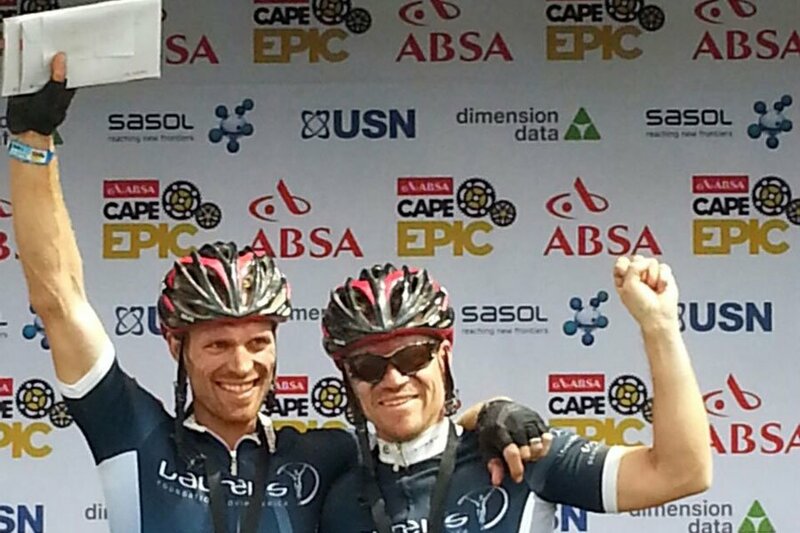 The Laureus Sport for Good Foundation has been selected as one of the four official charities supported by the Absa Cape Epic for the next three years. The Absa Cape Epic has over the years extended a formal charity engagement program to a number of notable charitable organisations. This will be the 3rd year that the Laureus Sport for Good Foundation will partner with the world renowned mountain bike race. “The Absa Cape Epic challenges riders and their supporters to dig deep, persevere and work together to conquer one of the most gruelling mountain bike races in the world, proving that team work and sheer determination are key components in attaining your goals. We look forward to a continued and successful working relationship with the Absa Cape Epic team, helping to change the lives of youngsters in communities across SA,” concluded du Plessis. The Laureus Sport for Good Foundation’s currently funds 19 different social change projects across South Africa. The Foundation’s overarching goal is to use sport as a tool for social change, to help young people overcome the limitations imposed by challenging social issues including poverty, homelessness, war, violence, drug abuse, discrimination and AIDS. The 14th edition of the Absa Cape Epic will take place from 19 to 26 March 2017 and will be as challenging as ever. Local and international mountain bikers will tackle the demanding eight-day adventure through the Western Cape region of South Africa.